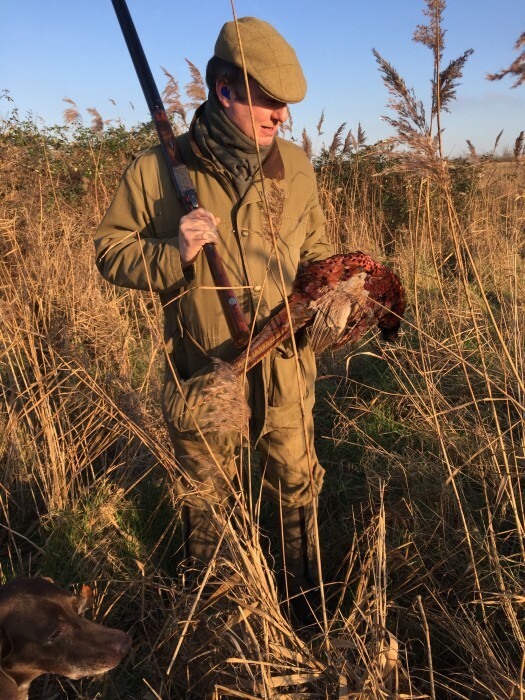 This month, our correspondent Hazel Randall spoke to Peter Glenser, Chairman of the British Association for Shooting and Conservation (BASC) and regular contributor to The Shooting Gazette and other shooting publications. Often referred to as the UK’s leading firearms barrister, Peter plays a major role in firearm legislation, education, and recreation. He has been described as one of the most respected and trusted defence barristers in cases involving firearms. 53-year-old Peter Glenser studied Law at the University of Southampton, and qualified as a barrister in 1993. With personal experience of firearms and the countryside, he was soon acknowledged as an authority in this area of law. I asked Peter if he’d had a job before entering the legal profession. Peter was elected onto the BASC council in 2009 and has been chairman since May 2016. 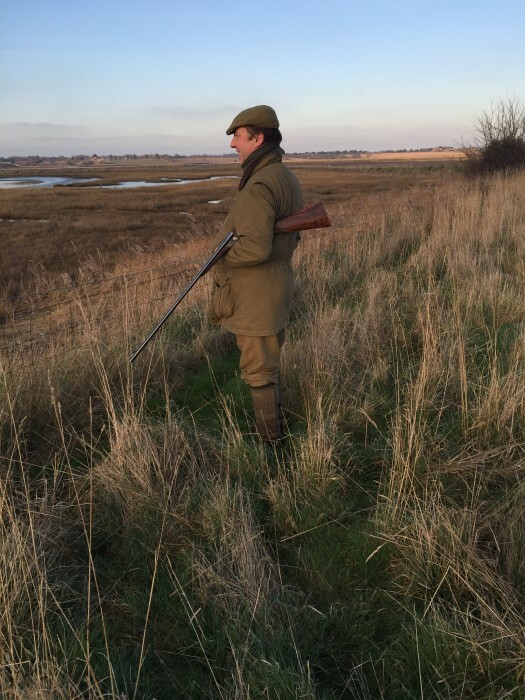 BASC began life as the Wildfowlers’ Association of Great Britain and Ireland (WAGBI) in 1908 to help and defend wildfowling – both as a profession and a sport. In 1981, WAGBI took on the role of being a single representative body for shooting sports, and the name was changed to the British Association for Shooting and Conservation. Peter is a quarry shooter (“No, I don’t think I’ve ever entered a target-shooting completion…”). A keen deerstalker and grouse shooter, he’s also rather useful in the kitchen. His culinary inspiration comes from his sister, Helen (“a serious foodie”), and his good friend, the UK’s most prominent game chef, Mike Robinson. Mike was recently named as BASC’s first food ambassador. Peter’s shooting companion is Finn, an eight-year-old liver-coloured, flat-coated retriever, described by his master as “the worst-behaved dog in history”, yet “a tireless and enthusiastic worker – when he puts his mind to it”. Although Finn has been known to display flashes of brilliance in his work, he is easily distracted by the ladies of his species. So how and when did Peter get into shooting? As a child, was Peter allowed his own gun? Does Peter have a favourite gun? Finally, I asked Peter about his proudest shooting moment. There was no hesitation. To learn more about the work of the BASC, head to their official website.